Observation - Ivy-leaved toadflax - UK and Ireland. 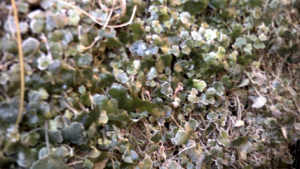 Description: Growing on a wall in my garden. Growing on a wall in my garden.